It is a grave error to underestimate how quickly a fire can travel through your home and engulf the entire property. In a matter of minutes, you can go from a situation where escape is straightforward to being in a position where rescue is required, and fatalities are imminent. 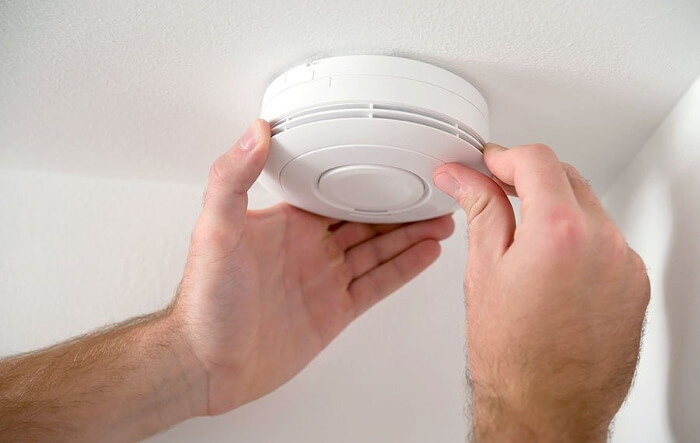 In order to give yourself the earliest possible alert that there is a fire within the building, make sure that you have our professionals install a reliable fire alarm within your home. 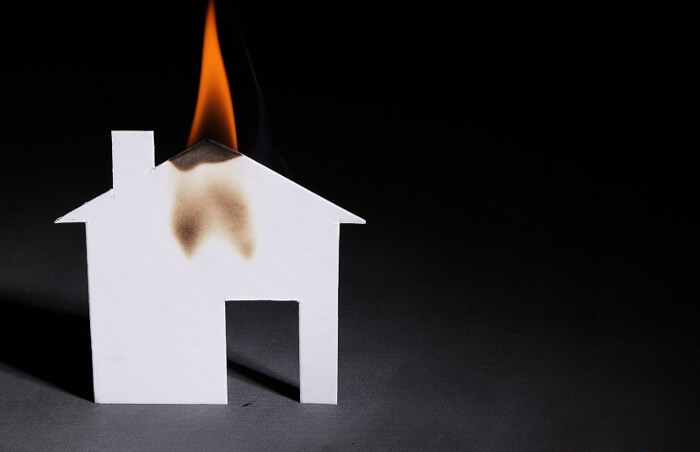 It can take less than five minutes for a fire to engulf an entire property from the moment that it begins. 0:30 Minutes: After just half a minute the fire will start to spread rapidly and grow in size significantly. 1:00 Minute: After around 60 seconds the fire will spread from the initial flame and the room will start to rapidly fill with smoke. 1:30 Minutes: After a minute and a half the temperature will rise significantly, and the layer of smoke produced in the room will start to descend. 2:00 Minutes: After around two minutes the fire alarm will likely have gone off, giving you roughly another two minutes to find a way out of the home in relative safety. 3:00 Minutes: By the third minute of the fire spreading, heavy smoke will begin to spread to other rooms within the house. 3:20 Minutes: The first floor of the home will now start to fill rapidly with smoke as the downstairs fire grows. 3:40 Minutes: As temperatures in the room where the fire began reach as high as 750 degrees Celsius, everything inside the room will set aflame. 4:30 Minutes: By four and a half minutes the exterior of the home will be engulfed in flames. Anyone inside will be critically endangered if not already incapacitated, and rescue will be a real challenge. What Steps Can I Take When My Fire Alarm Goes Off? When your fire alarm goes off, there are two options that you can take, depending on the current status of the fire. If the fire is controllable, then you may have time to put it out and stop the spread of the flame. The method of doing so depends entirely on the source of the fire as certain tactics can quickly worsen the problem. Educating yourself on how to deal with various types of fire, as well as having a fire extinguisher on-hand within your home, can significantly increase your chances of getting a fire under control. 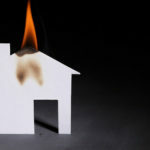 If you discover that a fire is already out of control, perhaps if it has engulfed most of the furniture in a room or maybe the entire room itself, then you will need to try and get out of the home. Naturally, leaving through the front door is ideal if it is safe to do so. However, you might have to seek another way out such as smashing a window or leaving out of another exit. 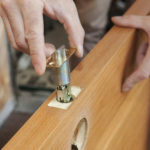 Keeping a pair of ladders within your home can help to allow you and any other inhabitants of the house to leave from the first floor in real emergencies. If the entire downstairs is aflame, then you may have to take this course of escape. Time is everything when it comes to fire safety. Seconds can make the difference between getting a fire under control or allowing it to engulf the entire home. 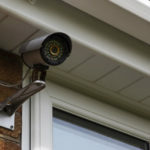 It can make the difference between a simply and orderly walk out the front door to having to climb through an upstairs window. Your fire alarm is vital in terms of giving yourself the best possible chance. An unreliable fire alarm might not set off its siren at all. By hiring SSH Fire & Security, you can be sure that you will become aware of the danger at the earliest possible opportunity. Don’t cut corners when it comes to safety; give us a call today on 0808 164 0280 to arrange for your free survey.